RVM Hospital is a premier community health care center, serving a wide range spectrum of patient population with its excellent treatment and care oriented services. The Hospital is in the nascent stage and yet has become popular for practicing medical excellence and service to the needy at very minimal prices. Hence, it has succeeded in the treating patients from diverse population with considerable empathy. 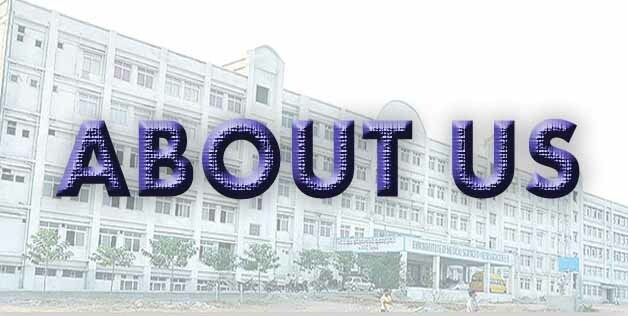 The hospital functions under the aegis of RVM Charitable Trust. The outlook of the society is philanthropic in nature and is registered with Govt. of Andhra Pradesh. Medical care within the reach of common man. To create world class infrastructure & Medical equipment. Focused on delivering quality services. Dedicated to the proposition that health care in next to Godliness. Create a Teaching environment that stimulates the young and aspiring Medical-Student community. R.V.M HOSPITAL is an excellent well-equipped hospital that offers high quality medical care to men, women and children. An impressive state-of-the-art building houses our medical center well backed by the best of medical infrastructure and medical professionals. Our medical services embraces the finest of home care based on patient and family-centered philosophy, allied with our commitment to advanced medical technologies, has enabled us provide patients with exceptional treatment, care and warmth. R.V.M Hospital established in 2009 to serve society and wishes to be trend-setter in the Laxmakkapelly, Mulugu Mandal, particularly in Siddipet District. It is beginning to enjoy a unique and fine partnership with and responsibility to the community it serves, thanks to in-built ability to offer total quality hospital care and wellness initiative to spread better, healthier and sounder lifestyles. Our programs are intend to enable the area community's under-and uninsured residence access to affordable health care services & enjoy access to quality care in a safe & comfortable atmosphere. A team of qualified, trained and experienced doctors, nurses and professional counselors are on hand to offer assistance & guidance to men, women & children about health aspects including reproductive choices in a confidential and supportive atmosphere.